Is Spring Baking Championship TV show cancelled or renewed for Season 5 on Food Network? When will Food Network Spring Baking Championship Season 5 start? 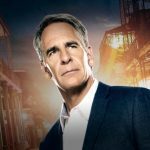 Looking for the up to date Spring Baking Championship Season 5 premiere date? The release date vulture is watching all the latest Spring Baking Championship Season 5 cancellation, renewal and release date news. Don’t miss the release of Spring Baking Championship: bookmark this page or subscribe below to get free weekly release date alerts! 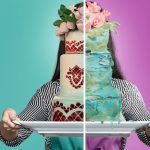 Spring Baking Championship Season 4 premiered March 12, 2018 on Food Network. Bobby Deen hosts this sweet competition, as the contestants attempt to rise to the occasion with their springtime treats and win a sweet spot in the hearts of judges Duff Goldman (Duff Till Dawn, Kids Baking Championship), Nancy Fuller (Farmhouse Rules), and Lorraine Pascale (Lorraine’s Fast, Fresh and Easy Food). 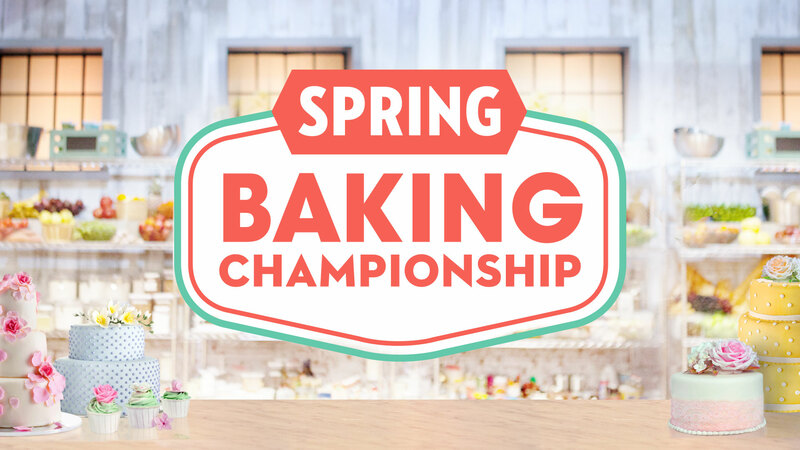 Only one winner will take home the grand prize of $50,000 and the title of Spring Baking Champion.